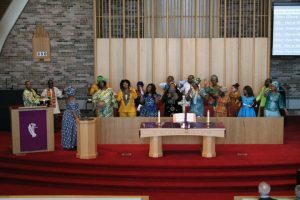 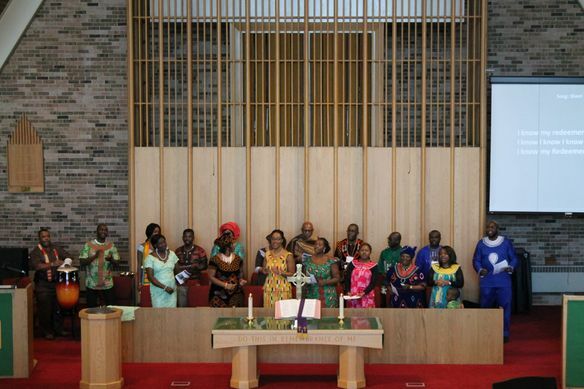 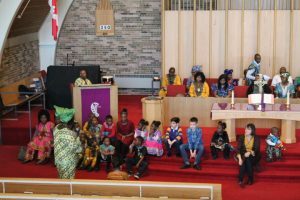 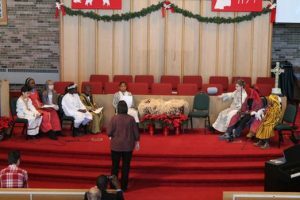 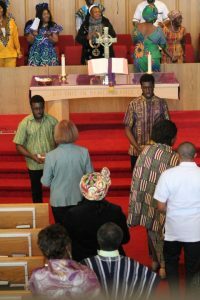 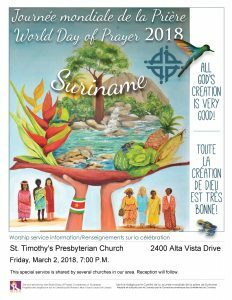 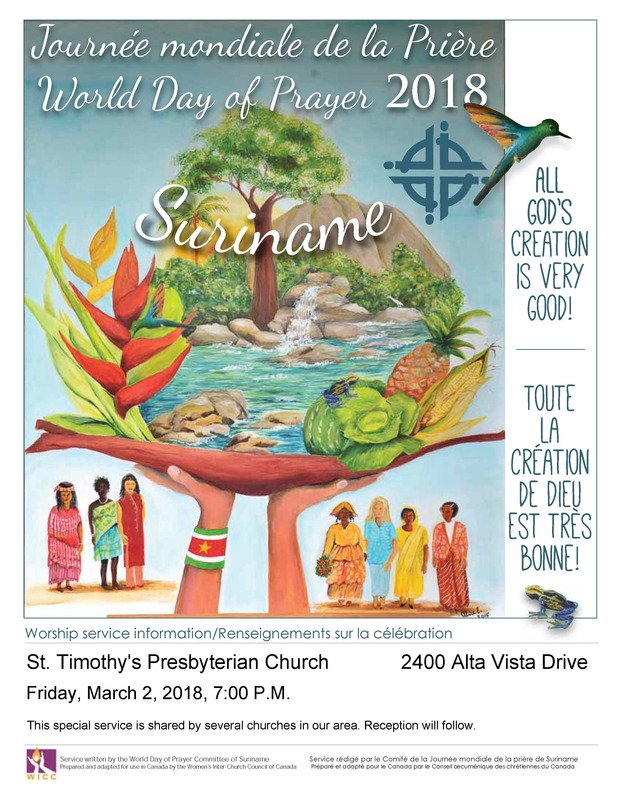 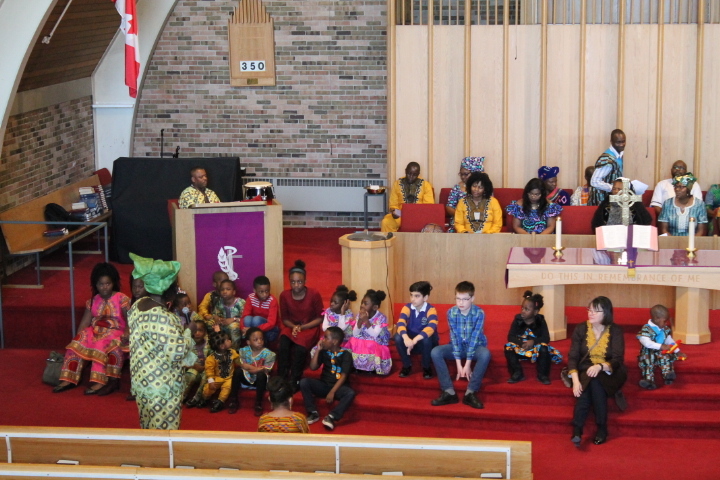 On Sunday February 17th The African Chorus of St Timothy’s held a wonderful, joyful service to worship God, with an African touch, and to celebrate Black History Month. 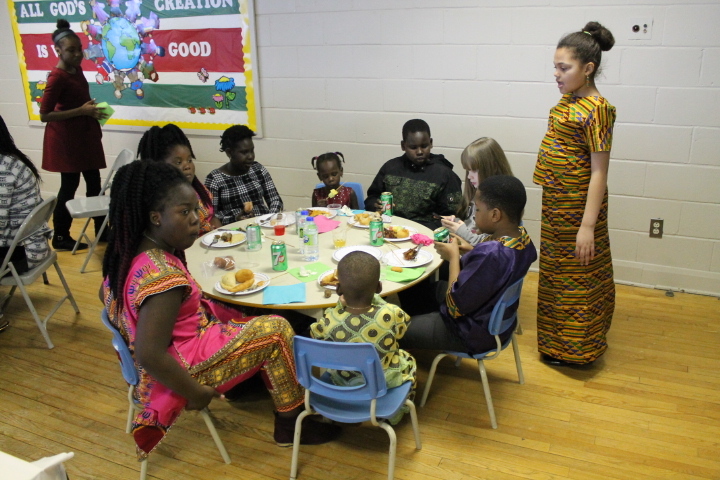 After the service everyone was invited to get together in the church hall for a taste of exotic cuisine from the native countries of members of the Chorus. 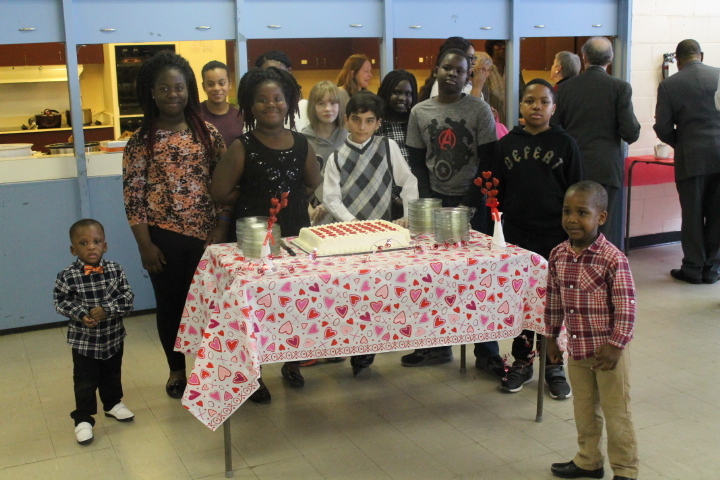 It was a celebration enjoyed by all! 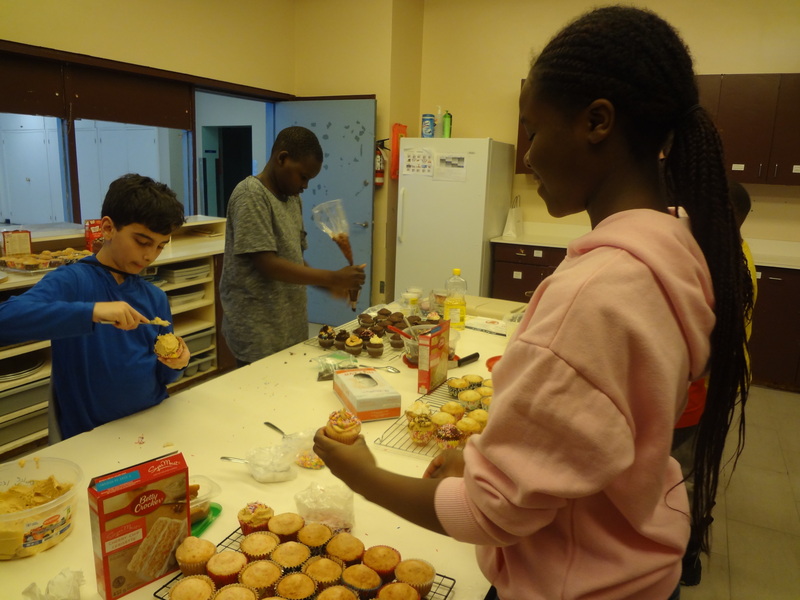 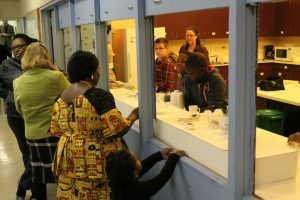 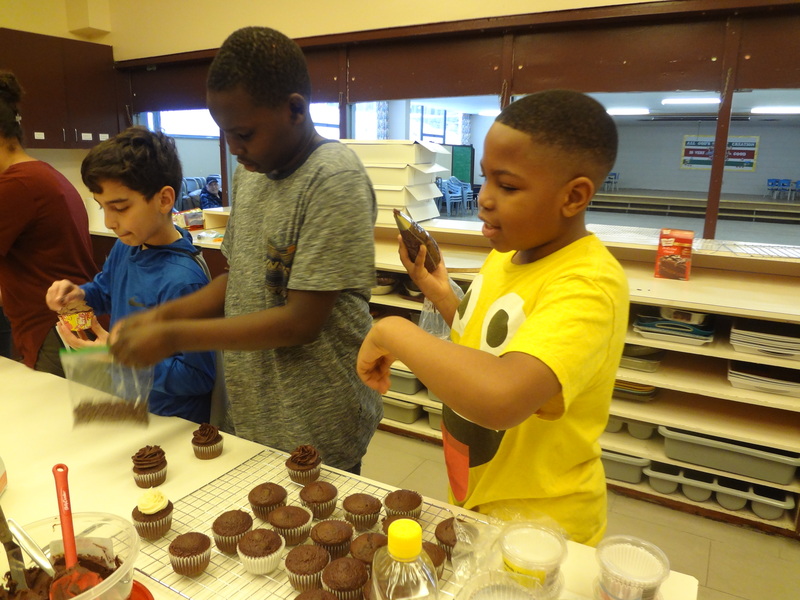 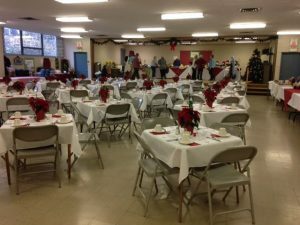 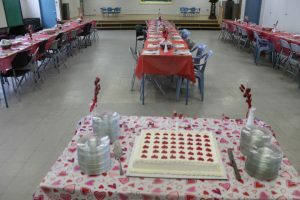 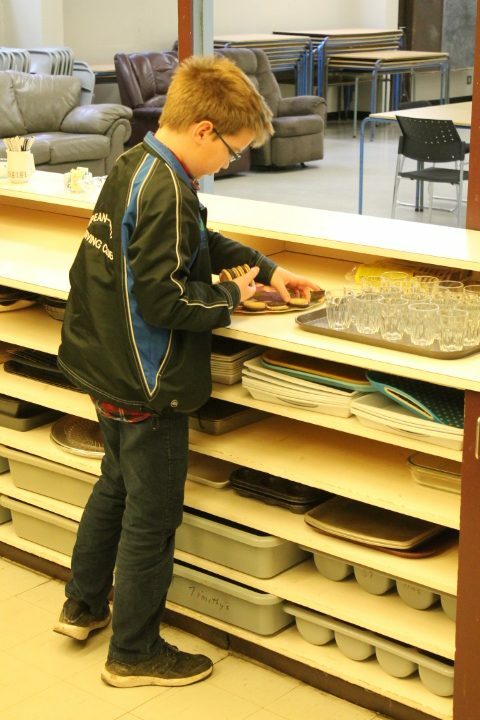 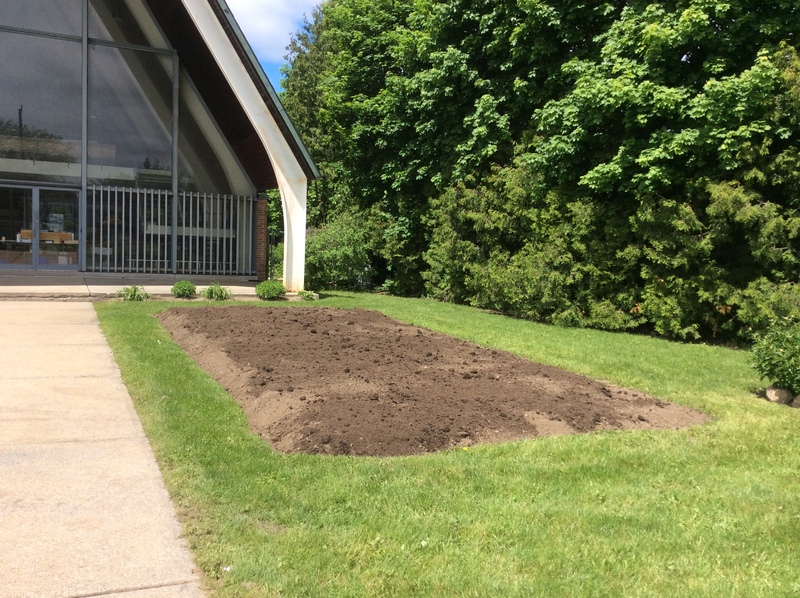 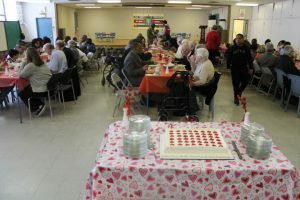 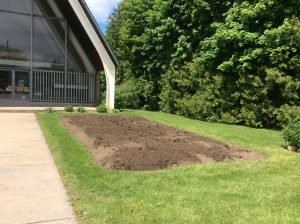 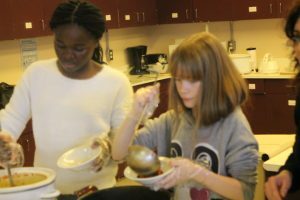 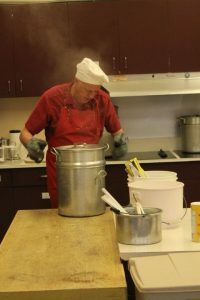 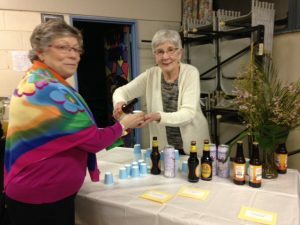 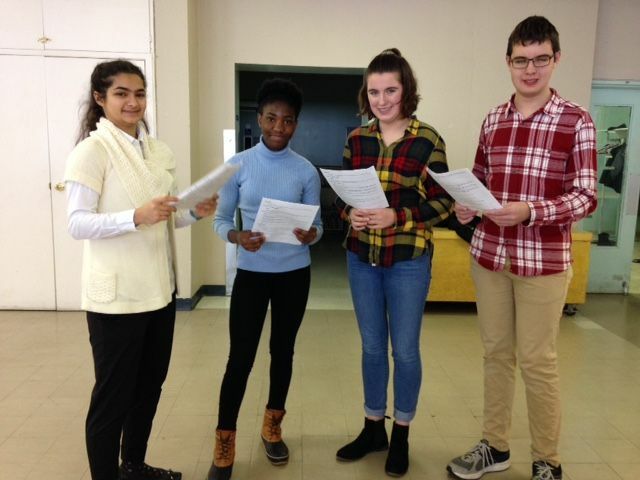 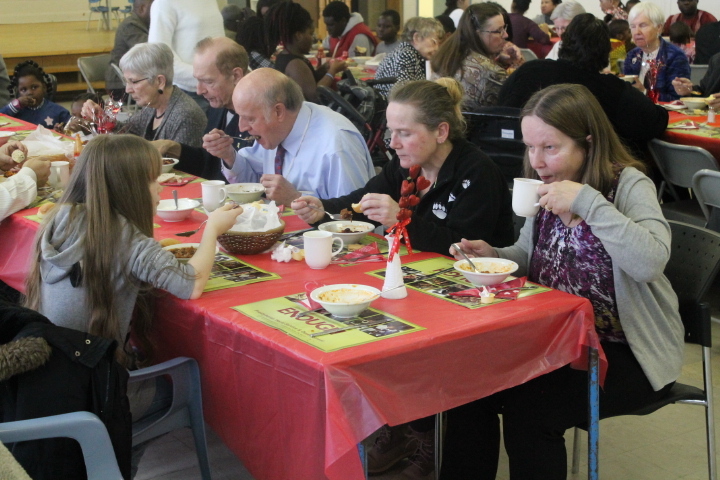 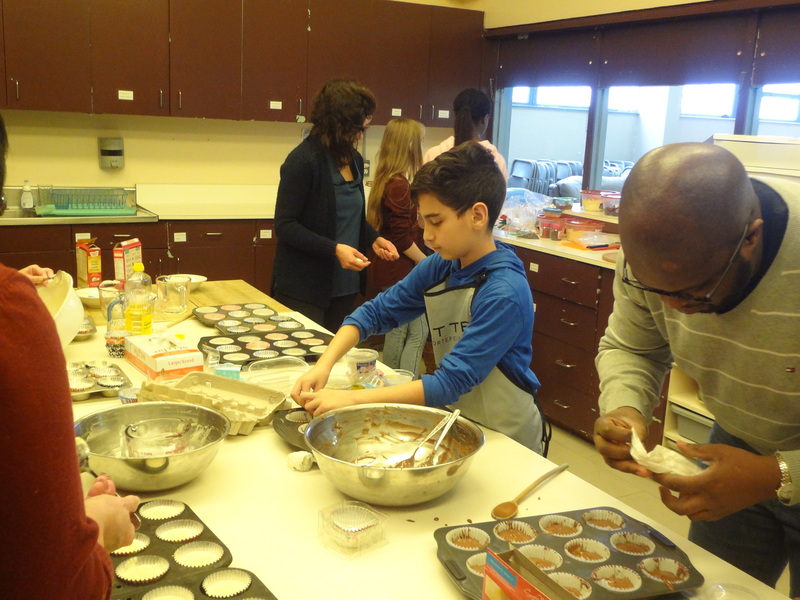 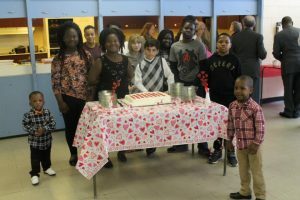 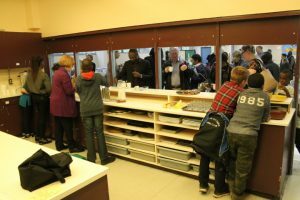 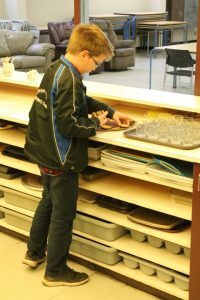 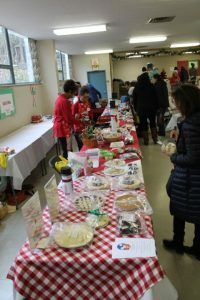 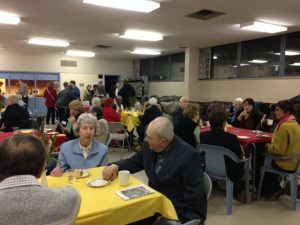 St Timothy’s Youth Mission Project, in support of Heron Emergency Food Centre, was a chili lunch on February 10, immediately following the worship service. 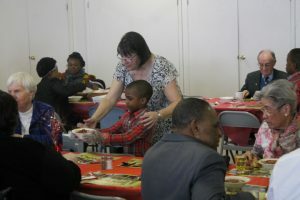 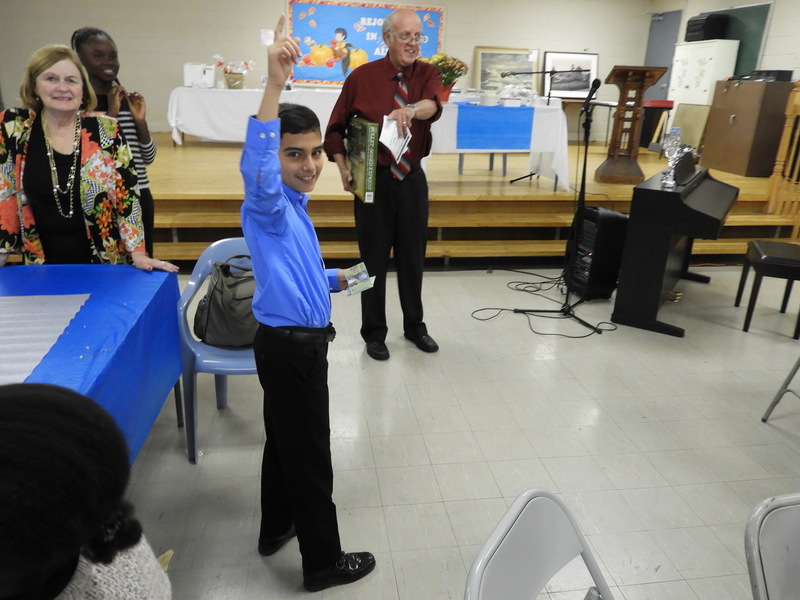 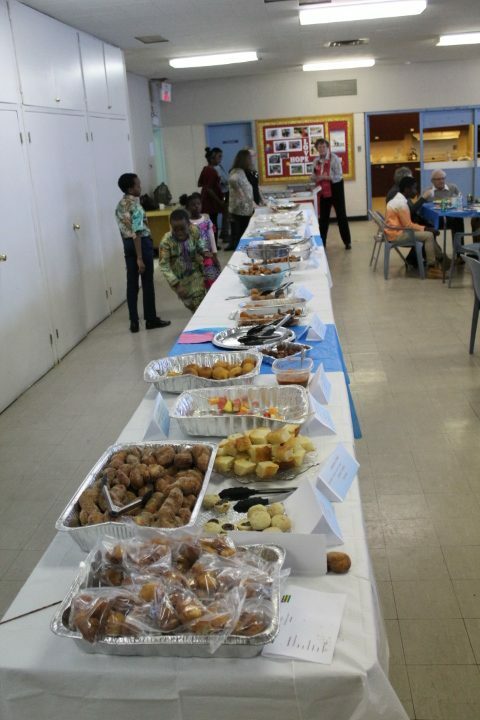 The congregation enjoyed a delicious lunch, which included desert, served with enthusiasm by our youth. 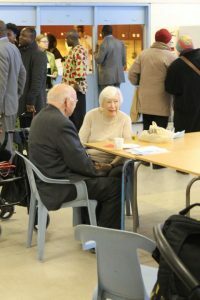 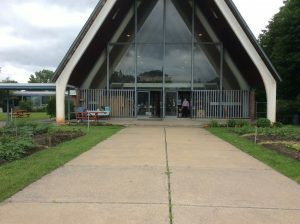 The ‘free will offering’ received generous donations which will be given to the Food Centre. 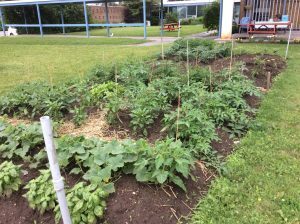 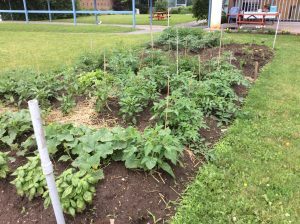 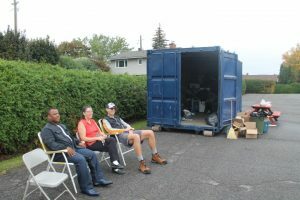 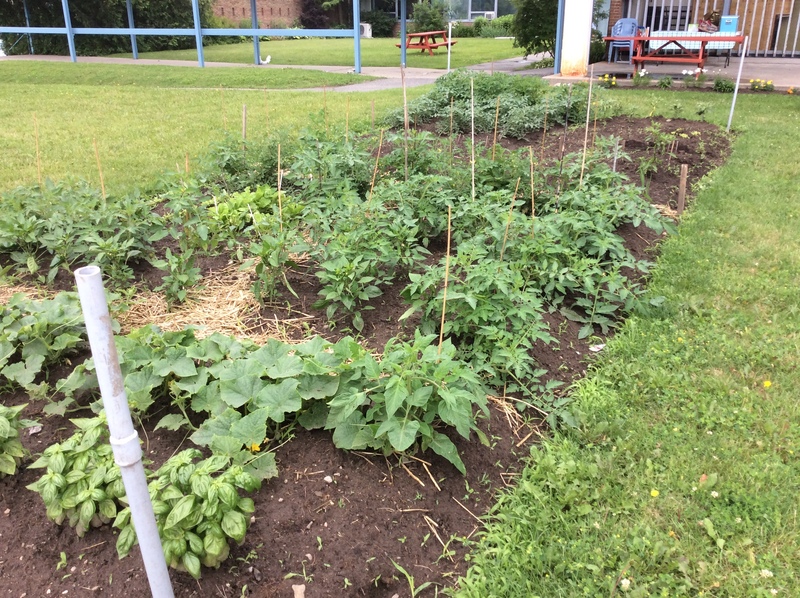 Congratulations to our youth for creating this project to help those in need. 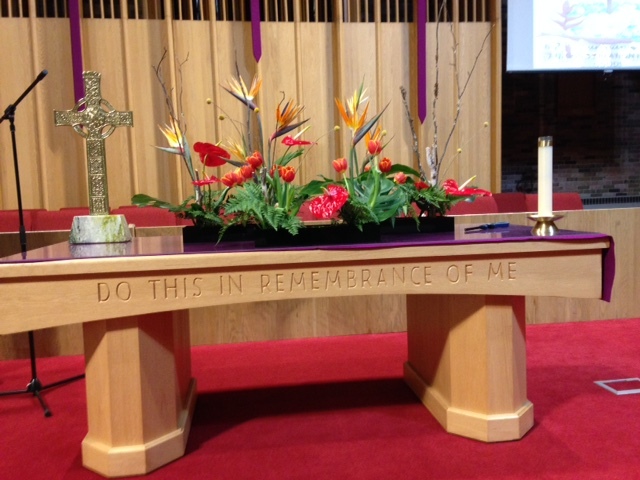 St. Timothy’s congregation are very pleased to welcome Reverend Reine Boghos as our new minister. 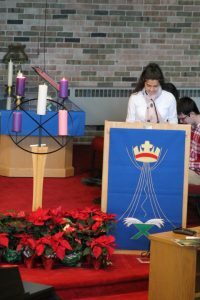 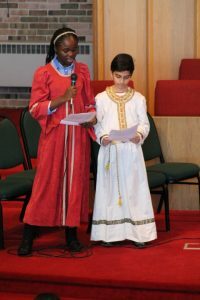 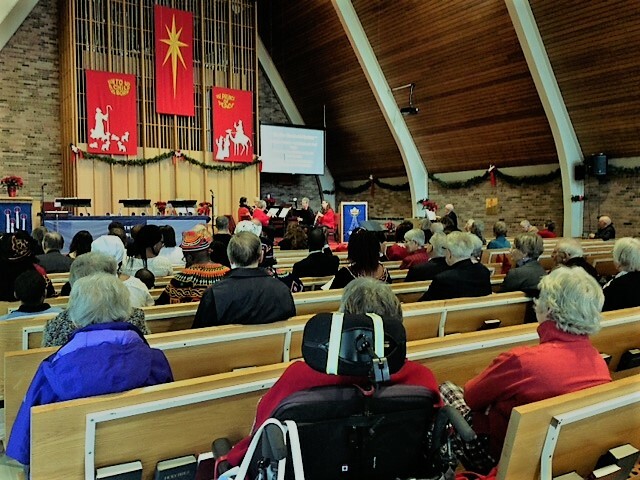 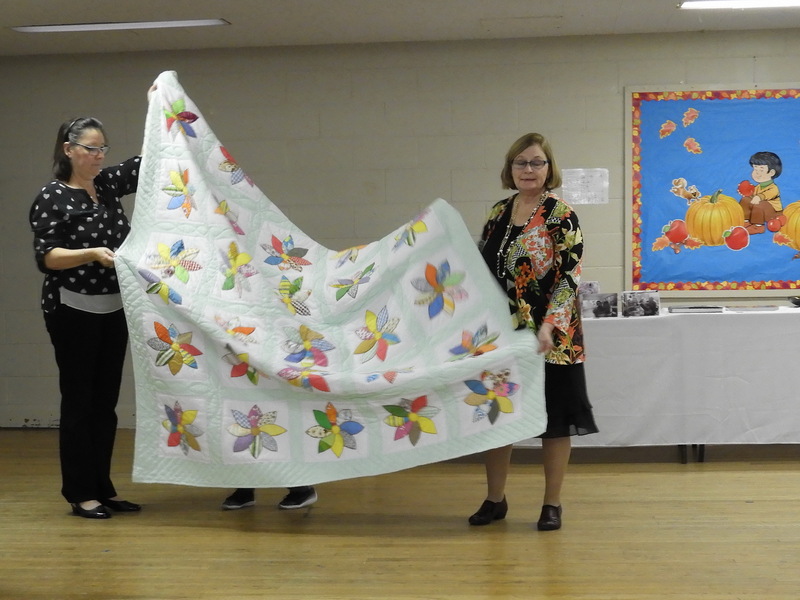 On Sunday, January 6, 2019, Reine’s induction took place at St. Timothy’s and was followed by a reception. 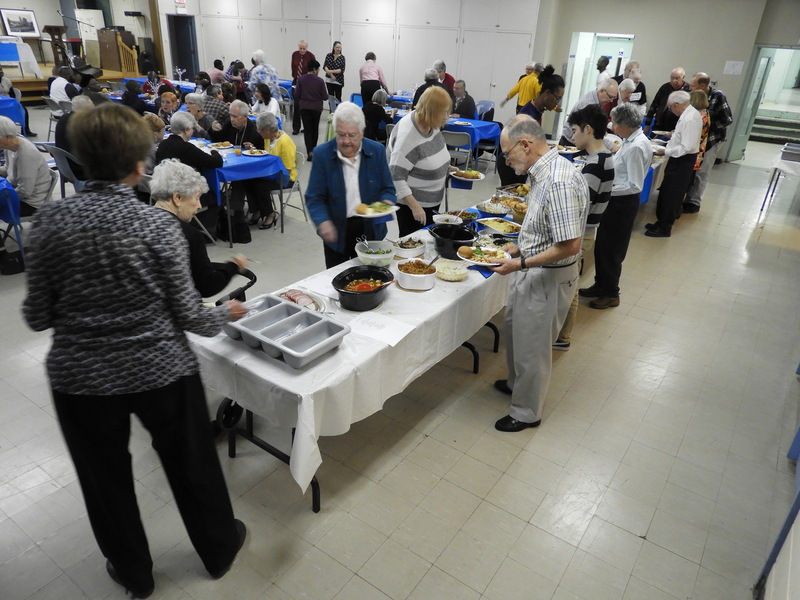 The October Fellowship Luncheon was a time to enjoy conversation, a favorite hymn sing, Communion and good food. 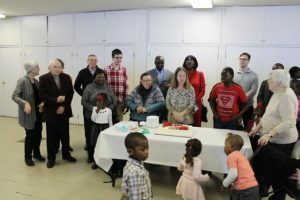 Birthday celebrations were enjoyed by all! 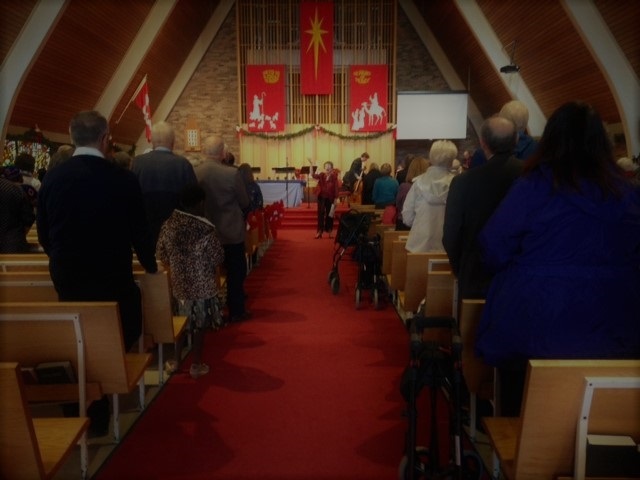 audience on Saturday, September 30th. 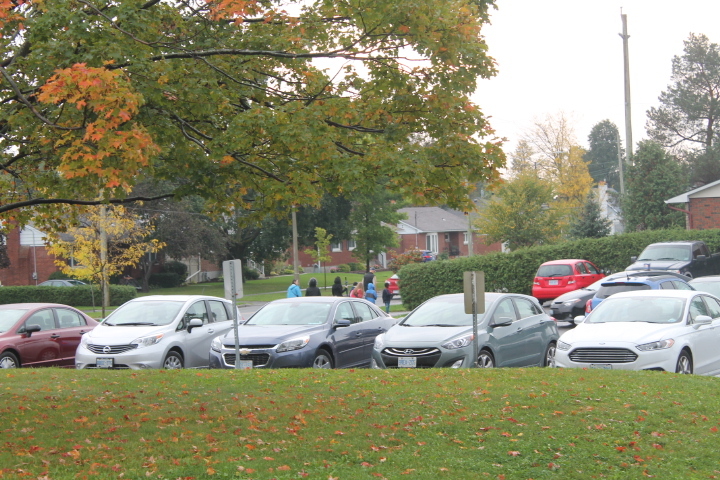 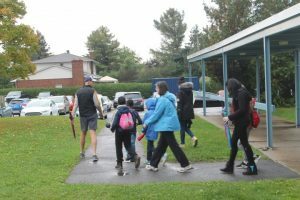 day to celebrate at St Tim’s August 4th Family BBQ. 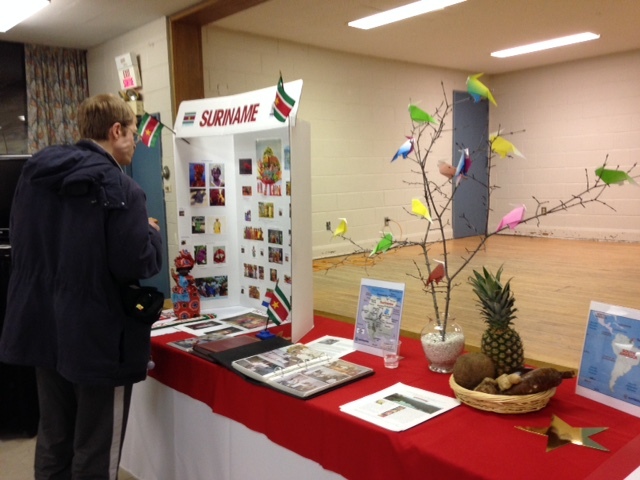 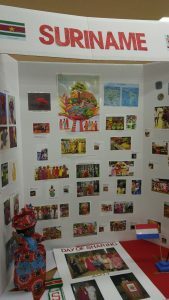 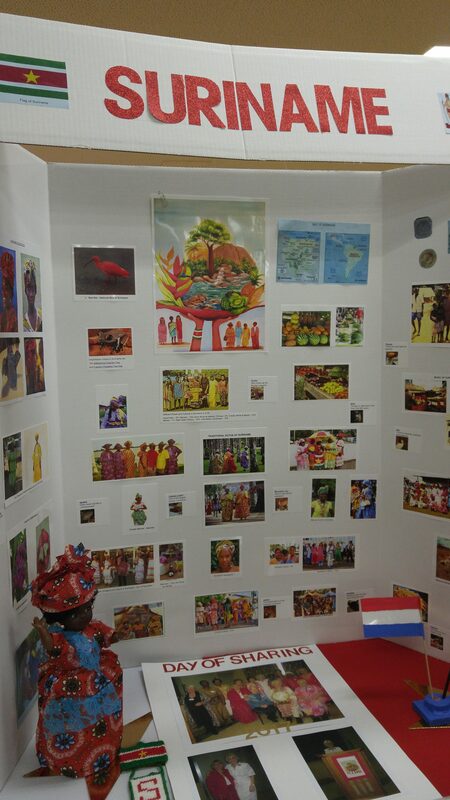 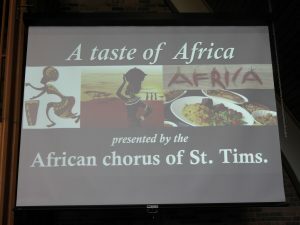 Our second celebration of ‘Taste of Africa’ on Saturday July 14th was a wonderful presentation of music and fashion. 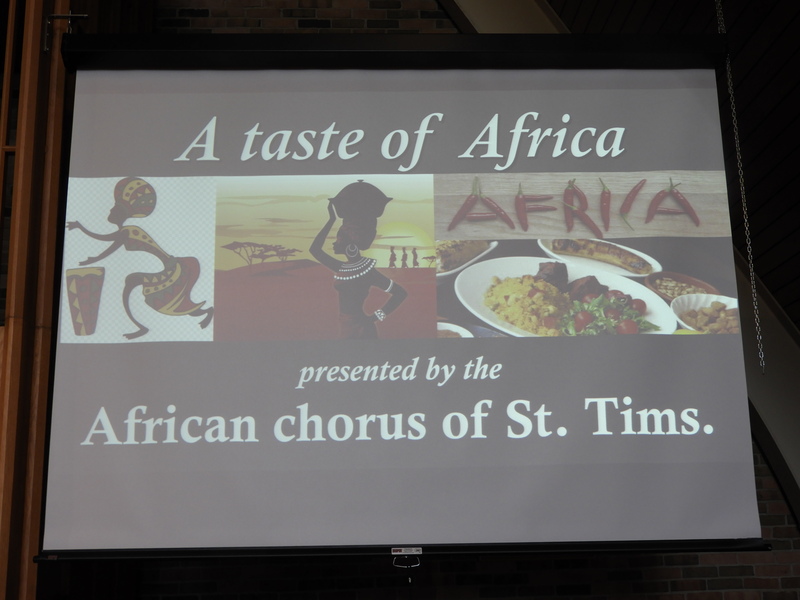 St Timothy’s African Chorus treated all present to an evening of enthusiastic entertainment followed by a feast of delicious food. It was enjoyed immensely by all. St Timothy’s slate roof repairs begin, a big machine for a big project! 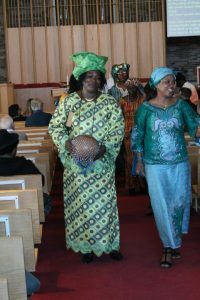 by speeches, entertainment and a gift from the congregation. 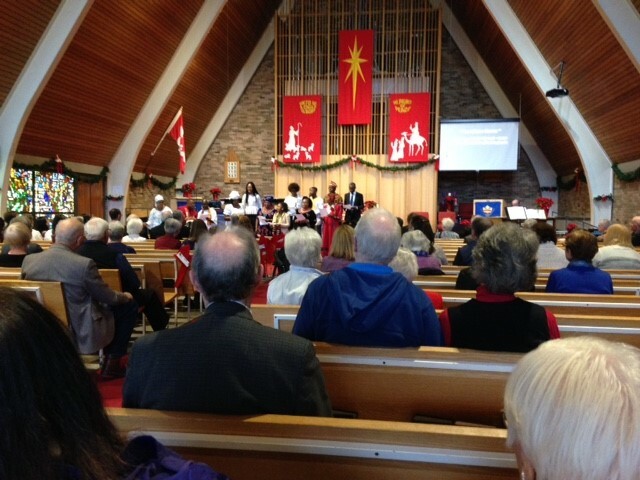 presented with many readings and song and thoroughly enjoyed by the congregation. 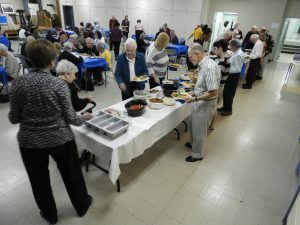 Our Spring Fellowship Luncheon was held on Tuesday, May 15th in the GoForth room at St Tim’s. It was a time to sing our favorite hymns followed by worship with communion. We enjoyed a lovely lunch and fellowship. 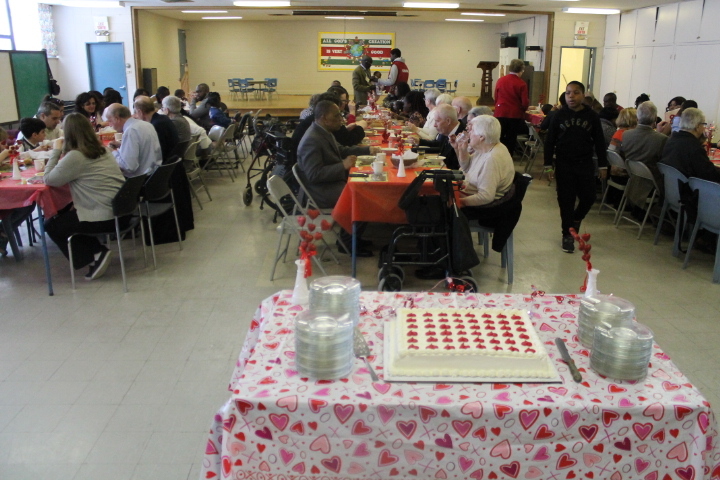 A wonderful event enjoyed by all! 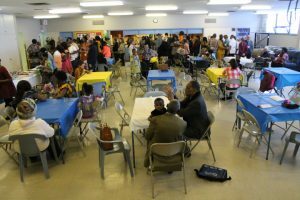 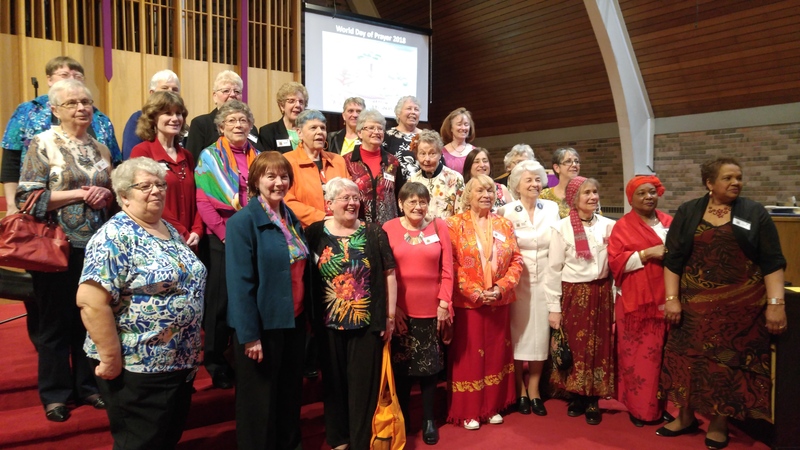 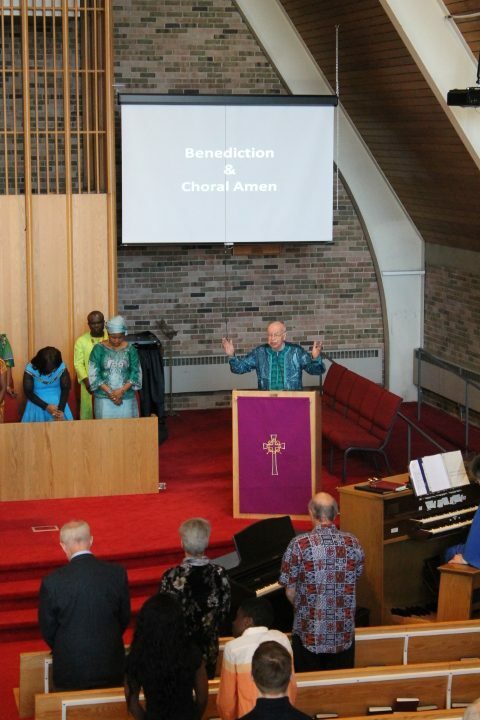 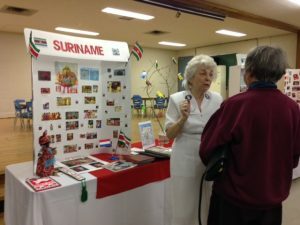 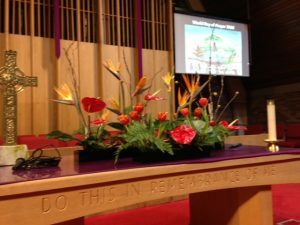 On Sunday, April 29th, a joyous celebration was held to celebrate St Tim’s 61st Anniversary. 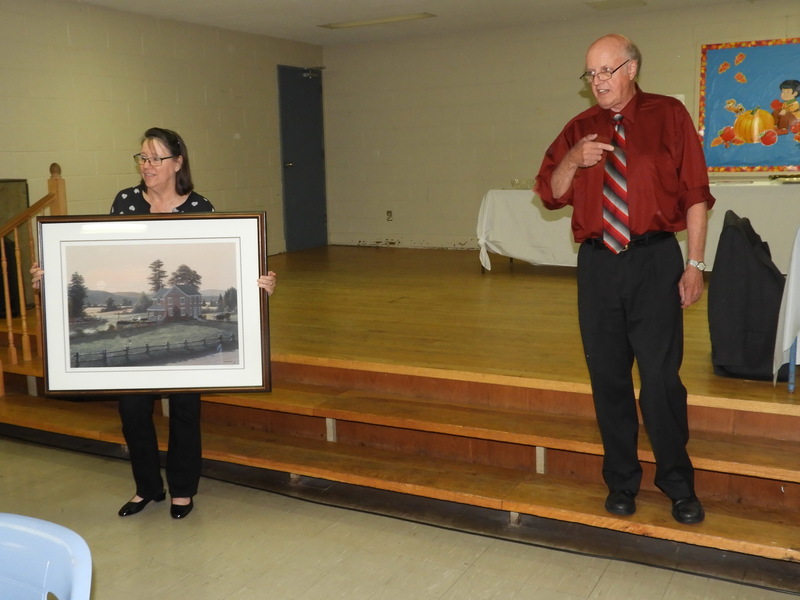 Audrey Phillips, one of our founding members, was recognized for her contribution to the creation of St Timothy’s. 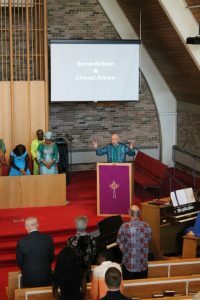 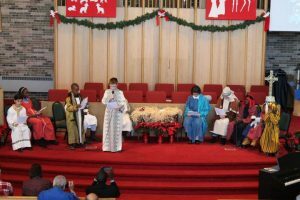 Reverend Grant Wilson acted as guest minister on this special occasion. The African Chorus provided lively musical entertainment. 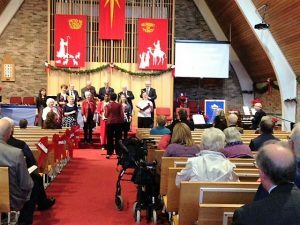 We were also joined by guest musicians, ‘The Polished Brass Quintet’ who accompanied the hymns as well as presenting some special pieces of their own. 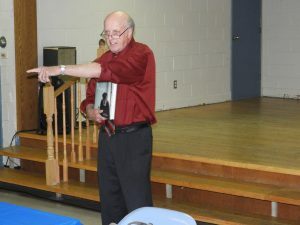 George McCully, who has been our Roll Clerk for many years, was recognized for his years of service. 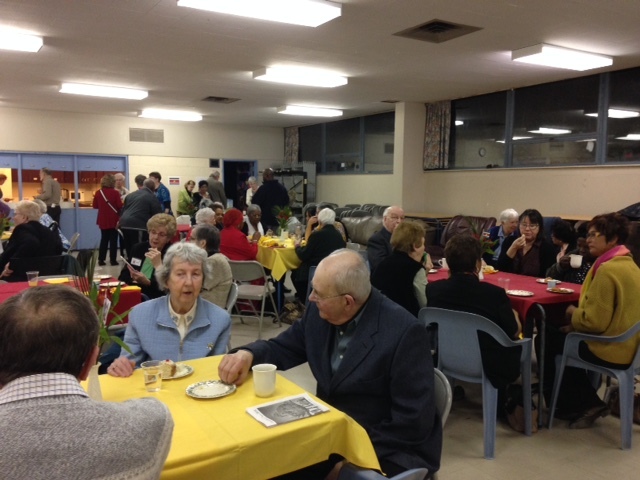 After the service, the congregation and visitors enjoyed a time of fellowship along with cake and apple crisp. 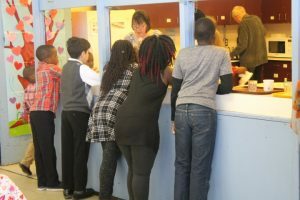 the Slate Roof Fund. Congratulations to all the bakers! 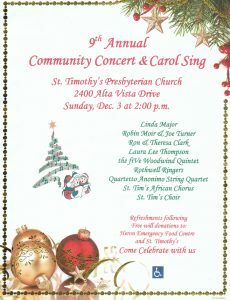 St Timothy’s 9th Annual Christmas Concert, Sunday, December 3rd. 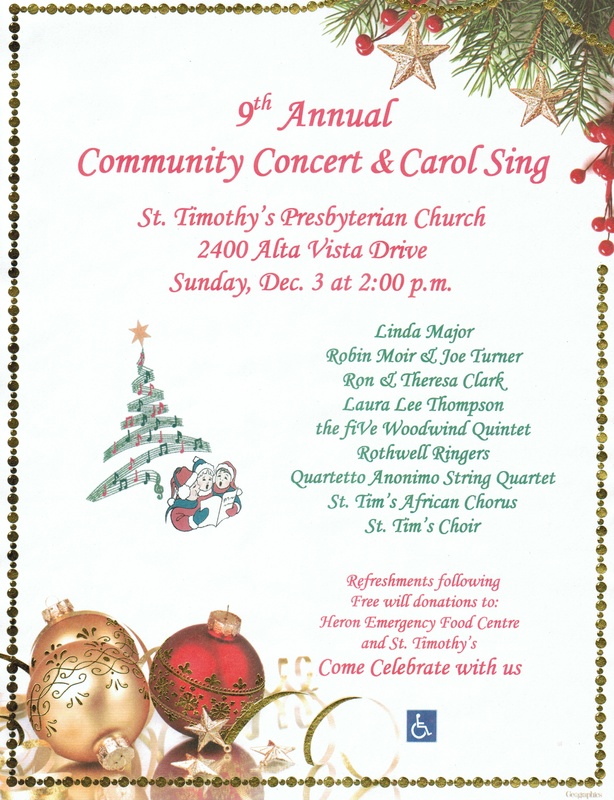 Wonderful Christmas music performed by a variety of local artists and Carols sung by all. 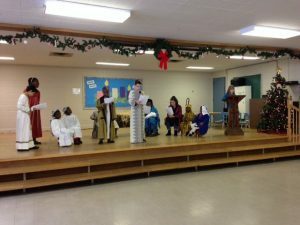 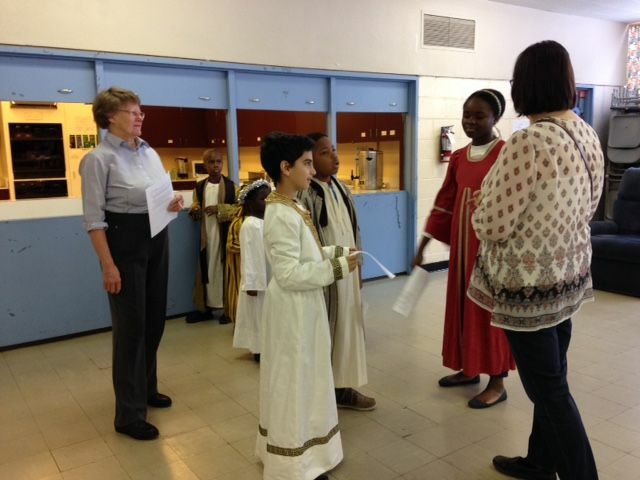 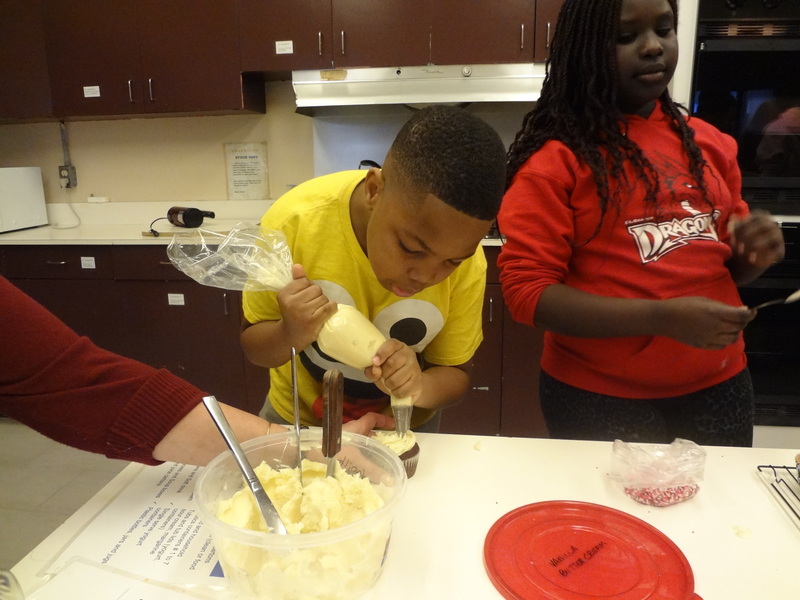 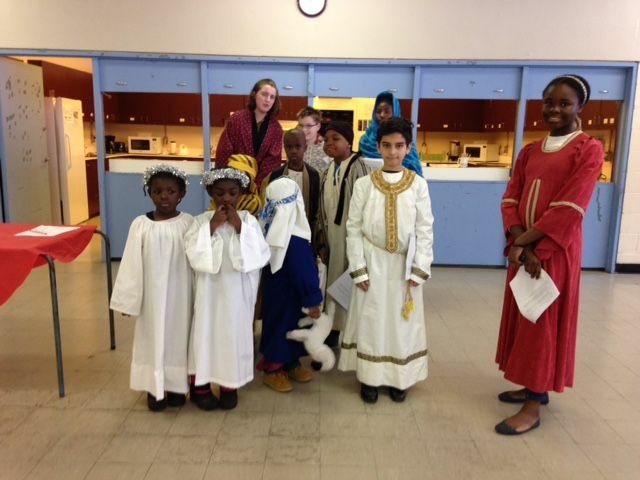 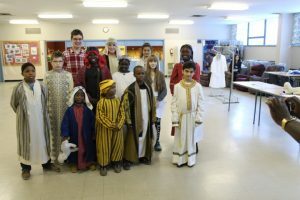 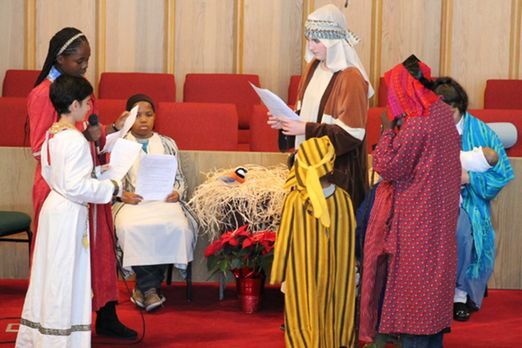 St. Timothy’s youth preparing for the Christmas Pageant to be held on Sunday, December 17th during our worship service. 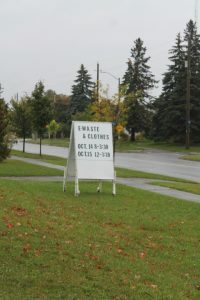 28th. 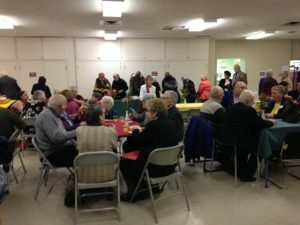 Good food and Fellowship followed by a lively Auction. 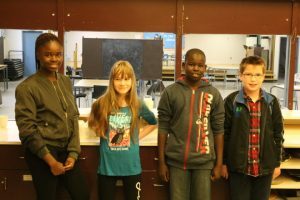 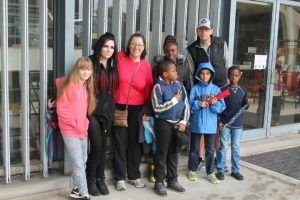 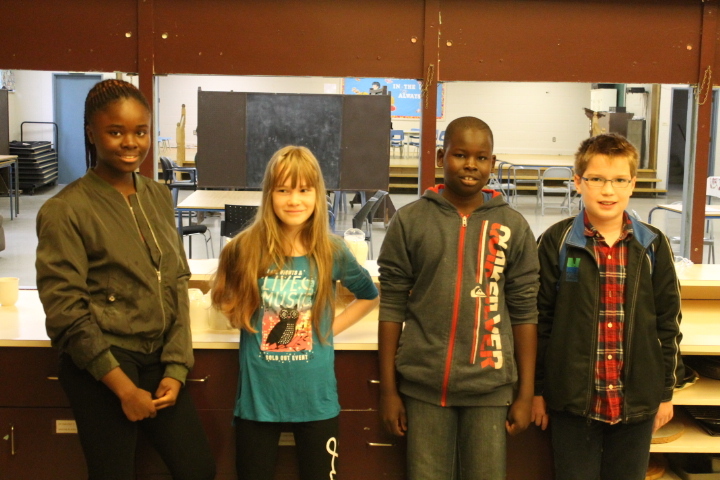 Congratulations to our Youth who raised $600 for the Heron Emergency Food Centre on their Youth Mission Walk-a-Thon, October 15, 2017. 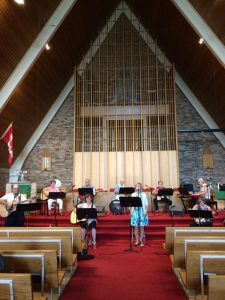 St Tim’s was rocking on Sunday afternoon to the music of E.H. 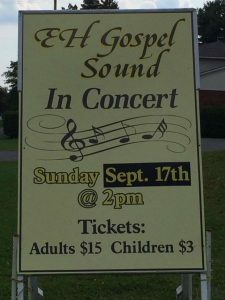 Gospel Sound. Wonderful concert!